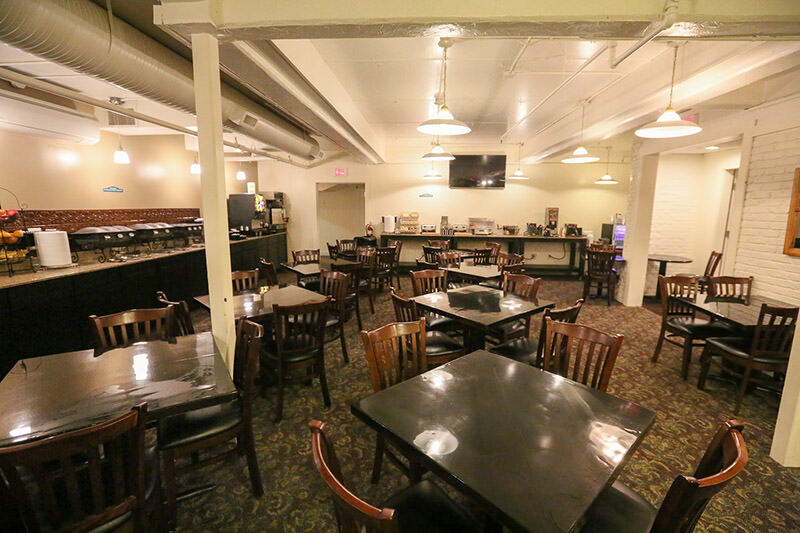 Located on Main Street, South Portland, Maine, right off Interstate 95, the Best Western Merry Manor Inn invites you to come relax with us at one of Portland Maine’s fine lodging facilities. Whether you’re on business, vacationing with the family, or just passing through the greater Portland area — you’ll find plenty of amenities and services to help make your stay enjoyable. 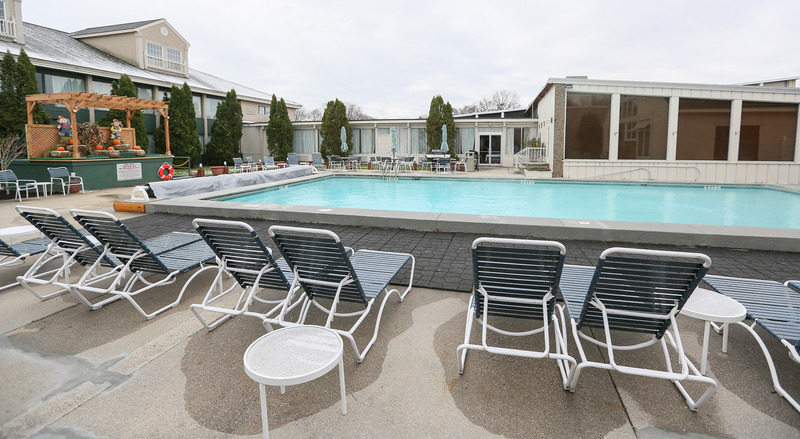 Try our unique heated mineral outdoor pool open year- round, indoor spa with waterfall, kiddie pool, and fitness center. For your dining pleasure, visit the Maine Table Restaurant. 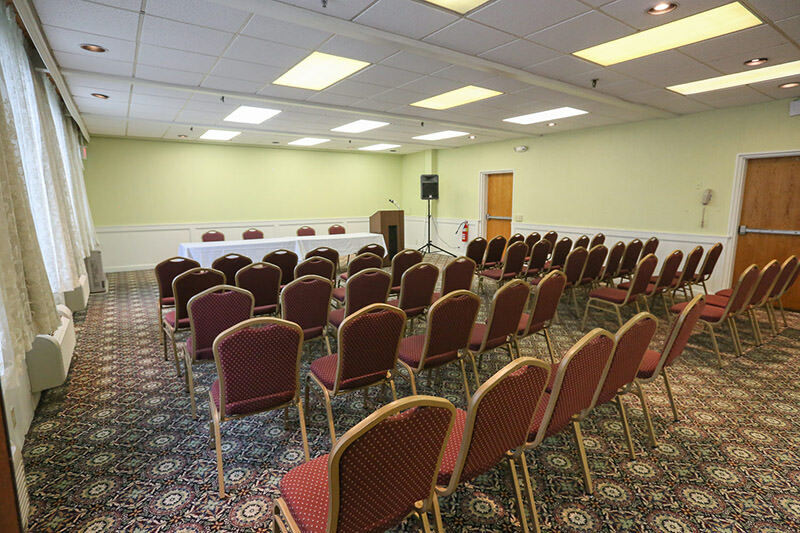 For meetings, weddings, conventions and special events, take advantage of over 6000 square feet of our banquet and convention facilities. Continental Breakfast is now included with qualified rates. 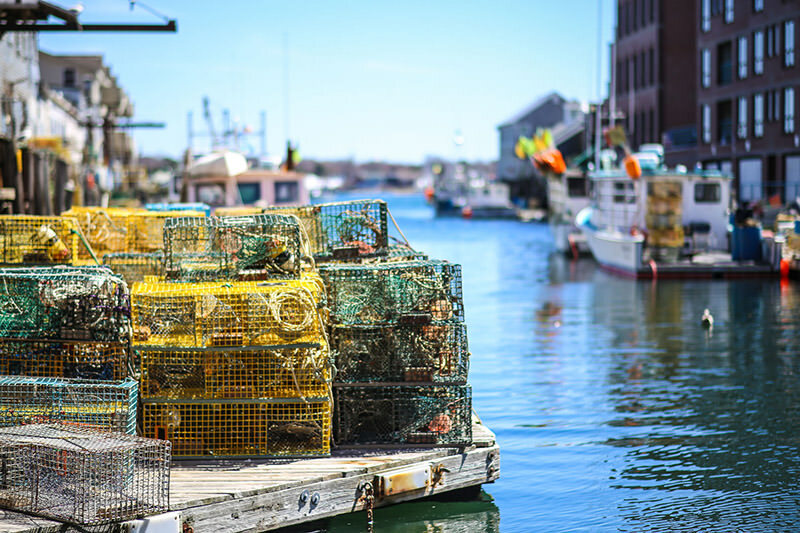 We are just minutes from a variety of local sights and attractions, from Maine's best beaches to Portland Head Light, one of the country’s oldest lighthouses, to LL Bean and Portland’s historic Old Port area. So, next time your visiting the Portland area, we look forward to your stay with us at the Best Western Merry Manor Inn.. 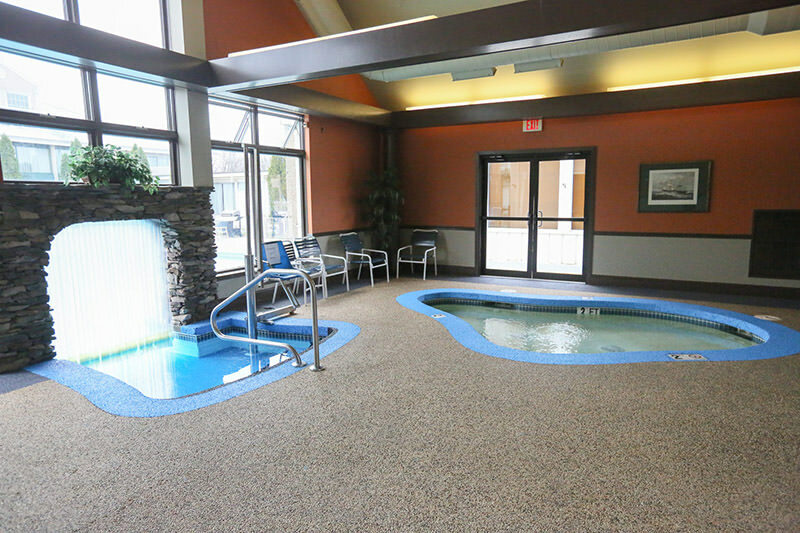 Relax and enjoy our indoor whirlpool tub with waterfall and our year-round heated outdoor pool with swim out. The Best Western Merry Manor Inn features over 6,000 sq. ft. of meeting space along with 153 deluxe guest rooms. We are proud to offer the great cuisine of Maine at the Maine Table Restaurant. Escape to this Portland, Maine hotel and enjoy convenient access to the Main Coast, Old Port and L.L. Bean. This Maine Best Western hotel offers convenient access to many local attractions, shopping and dining options in and around Portland. Cancellation Policy: Please cancel by 4 p.m. on day of arrival to avoid being charged. Guaranteed reservations not canceled will be charged one night's fee plus tax. Pet Policy: Well-behaved pets allowed. They must be supervised at all times. There is a $15 pet fee (per pet, per day). Click Here to view our available rooms and current rates!